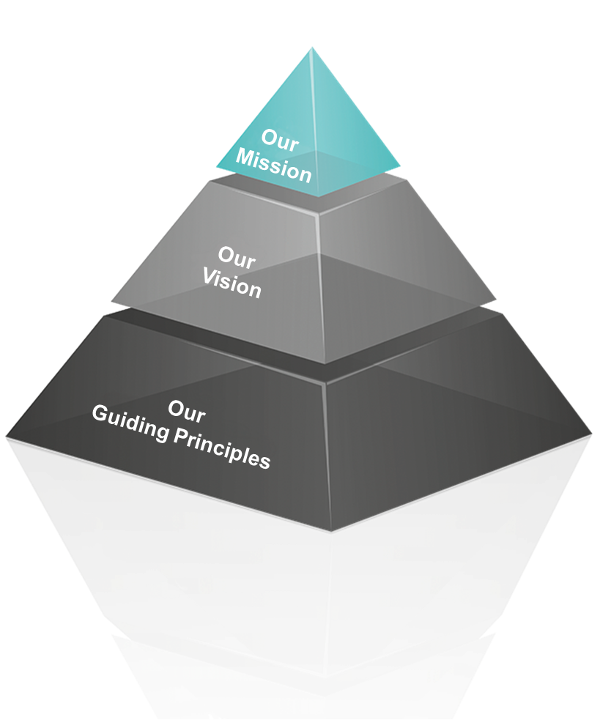 Our Mission, Vision, and Guiding Principles - Sivantos Inc. Invent the future of better hearing and understanding. Honest and trusting with one another. Compete to win and create value for our stakeholders.